GSA 8(a) STARS II is a multiple award, indefinite delivery, indefinite quantity contract vehicle with a $10 billion program ceiling and a five-year base period with one five-year option. RightDirection Technology Solutions LLC is ISO9001:2015, ISO/IEC 20000-1:2011, ISO/IEC 27001:2013, CMMI DEV Level-II certified and CMMI SVC Level-III certified. 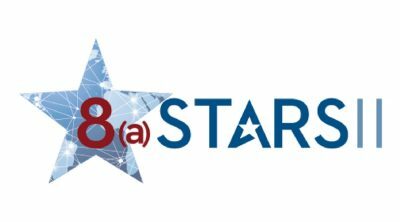 8(a) STARS II offers fixed price, time and materials, labor hour, and blended task order types, providing greater flexibility in procuring different types of IT products and services and meeting your mission requirements. There is also a low 0.75% contract access fee. When ordering from RightDirection Technology Solutions LLC, agencies get full credit for every dollar spent as 8(a), SDB, SDVOSB, SB, and HUBZone. It is rare to get this much credit from one vendor in addition to top notch services that fulfill mission requirements.